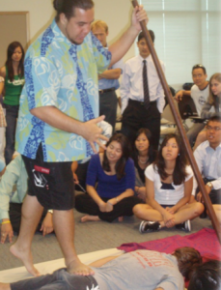 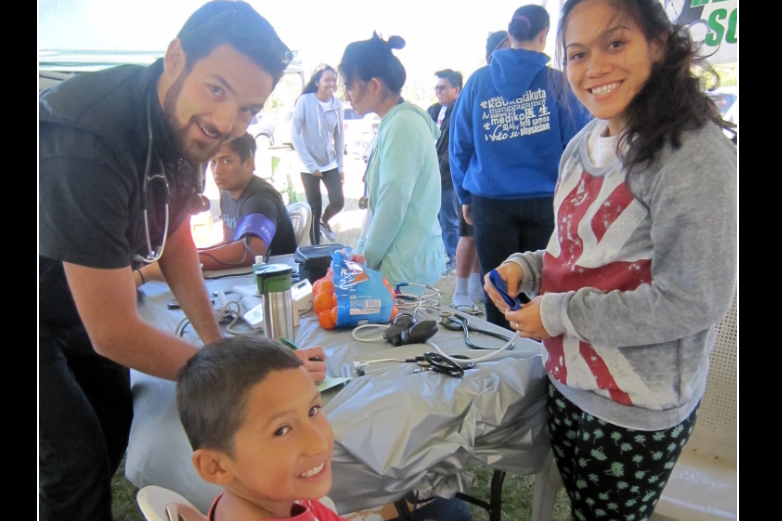 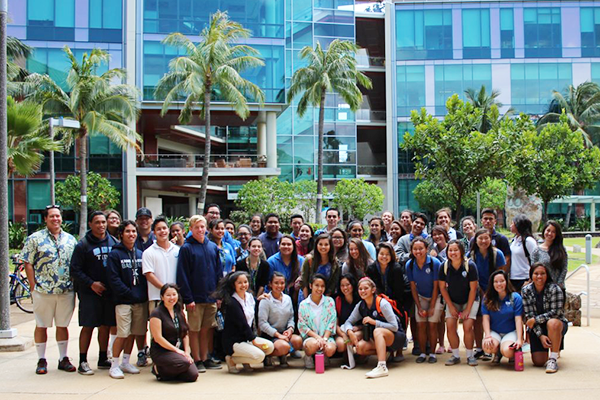 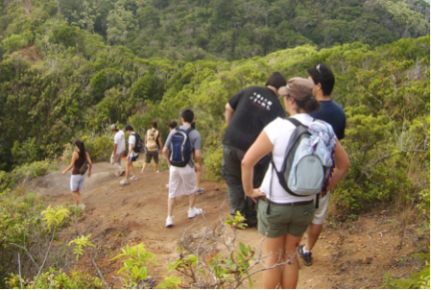 This multidimensional course exposes students to Native Hawaiian Health: Past, Present and Future, utilizing a combination of didactics, hands-on workshops, and field trips. 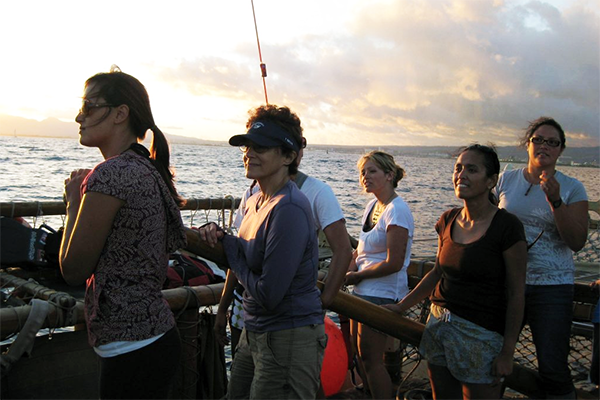 Research methodology and critical evaluation of research are interwoven throughout the course, connecting the past with the present and looking towards the future. 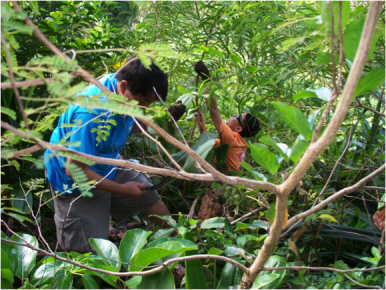 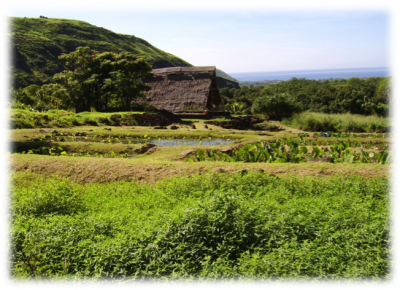 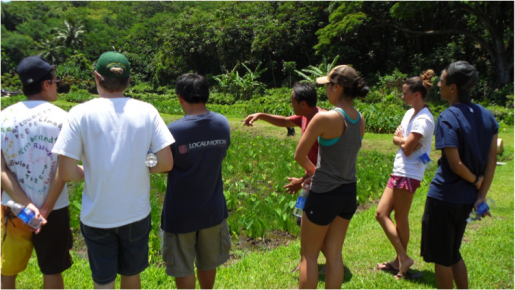 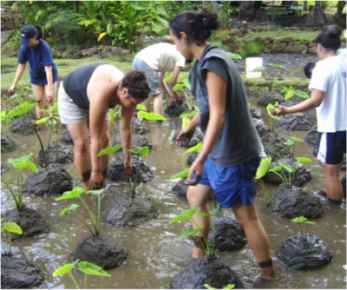 Past: Students study traditional healing practices and the importance of the Native Hawaiian relationship to the land and environmental resources, with respect to health. 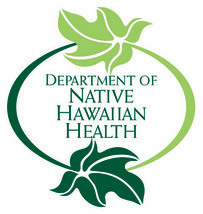 Present: The current status of Native Hawaiian health, including health disparities, is examined through didactics, literature reviews and field trips to community agencies with innovative programs to improve Native Hawaiian health. 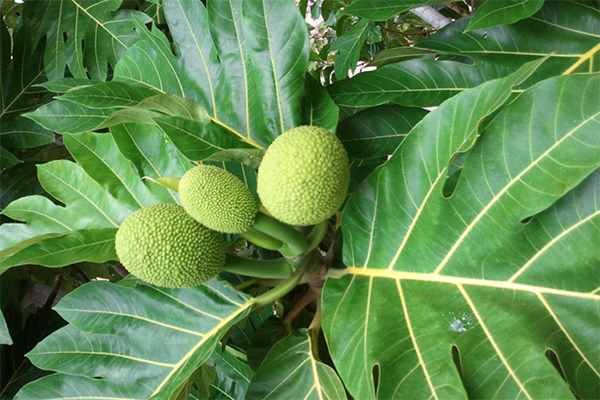 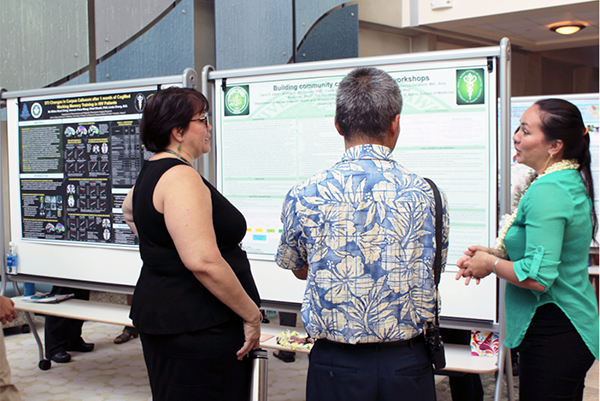 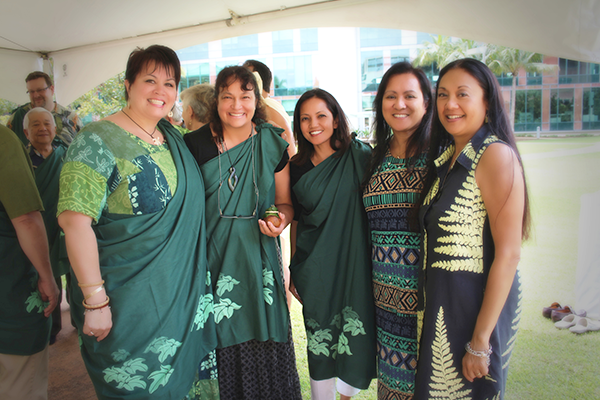 Future: The future of Native Hawaiian health, specifically decreasing health disparities, is explored by learning about current research being conducted in Native Hawaiian communities and the translation of this research into practice.